According to new documents released by Edward Snowden, the NSA ran an operation code-named “Shotgiant” which targeted the Chinese telecommunications giant Huawei. The documents come from an internal NSA presentation and show that the NSA succeeded in hacking into Huawei’s internal servers and got access to the company’s emails as well as its source code repositories. 'If it is true, the irony is that exactly what they are doing to us is what they have always charged that the Chinese are doing through us,' said Huawei. The relationship between Huawei and the USA government can at best be described as turbulent. 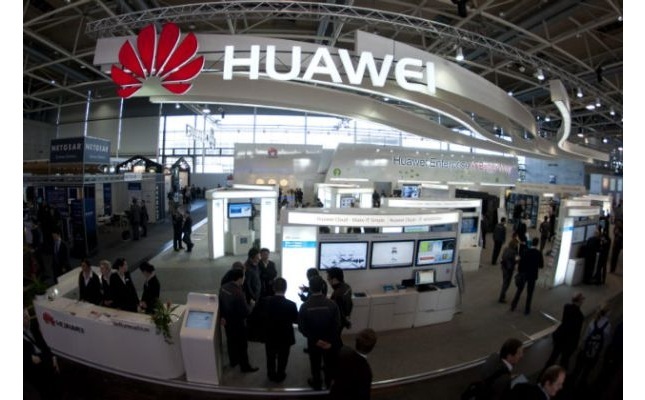 Back in 2012, the U.S. House of Representatives Intelligence Committee said that American telecommunication operators should not buy equipment from Huawei because of the security risks posed by potential Chinese state interference. Following the report the White House ordered a review of the security risks posed by Huawei and other Chinese telecom suppliers. The 18-month review found that there was no evidence of Huawei spying via back doors in its equipment. At this point the hypocrisy of the U.S government is unbelievable. While on the one hand it bans Huawei from selling its equipment in the USA due to fears of spying by the Chinese, the NSA is actively hacking into Huawei and stealing the source code for Huawei’s products. Since Huawei also makes Android handsets it isn't beyond reason to speculate that the NSA has implanted code in these devices. With access to the source code, the NSA wanted to add its own back doors so that when the company sold equipment to other countries it could easily gain access to their networks and conduct surveillance operations. Since Huawei also makes Android handsets it isn’t beyond reason to speculate that the NSA has implanted code in these devices and could be using them to spy on consumers all over the world, especially those in Asia.